At Mill City Museum you'll experience an authentic look at the local culture and people. It's located in Minneapolis - St. Paul, a bustling city that offers worldly travelers a host of exciting attractions. 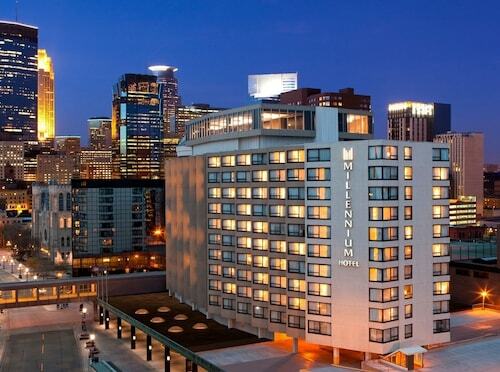 Those who prefer to sleep a convenient distance from Mill City Museum will have around 27 accommodations to pick from. 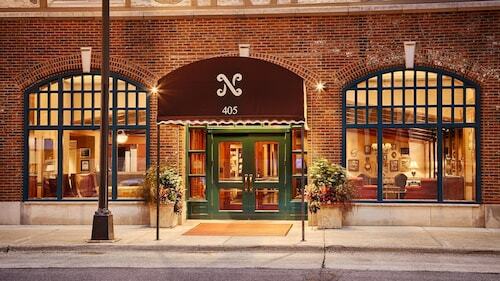 The Hotel Ivy, a Luxury Collection Hotel, Minneapolis and the Residence Inn By Marriott Minneapolis Downtown are popular places that are only 0.9 miles (1.4 kilometers) and 0.8 miles (1.3 kilometers) away, respectively. 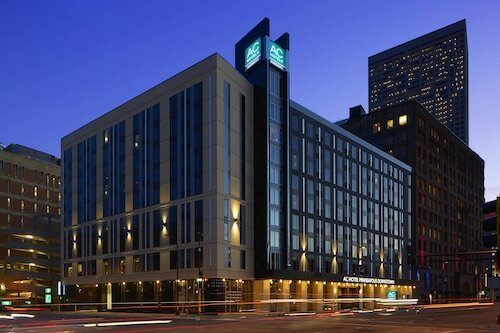 You may also like to consider the Loews Minneapolis Hotel, 0.9 miles (1.4 kilometers) away. Ask anyone who's in the know where the best-priced hotel is, and they will surely direct you to the University Inn, 0.8 miles (1.3 kilometers) away. If you're the type of traveler that needs some time out from a busy schedule, a good night's sleep at one of the various upmarket hotels nearby is sure to reignite your energy levels. 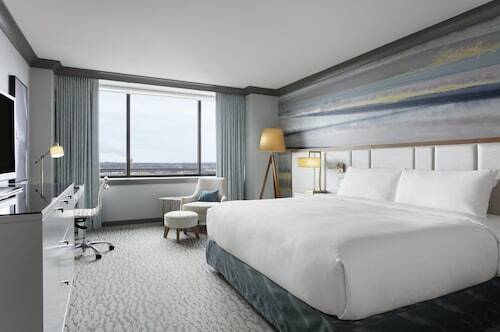 A couple of choices are the Radisson Blu Minneapolis Downtown, 0.8 miles (1.3 kilometers) away, and the Kimpton Grand Hotel Minneapolis, 0.6 miles (1.0 kilometer) away. If you are feeling weary from all your adventures, have a rest and enjoy a delectable coffee break at Level Five Cafe, just a brief walk away. Are you still feeling hungry? Bushel & Peck is also nearby and offers patrons a more serious dining experience. Walk a little further down the road and spend the last few hours of your day trying the wine and beer at Target Lounge. If you couldn't get to the more well-known museums, give your knowledge a boost at Washburn "A" Mill. See a performance at Guthrie Theater and see the stories come to life. Head to Mill Ruins Park, a grassy getaway, and simply enjoy soaking up some sun and appreciating the green, leafy landscape. History buffs and travelers should enjoy a bit of time at Stone Arch Bridge. Organize a tour to find out more about this important structure. Toss the ball around with your kids and explore your green surroundings at Gold Medal Park. You could even bring a simple picnic and really make a day of it. To reach Mill City Museum, try catching the train. The nearest station, Target Field Station, is just 1 mile (2 kilometers) away. How Much is a Hotel Room in Mill City Museum? Hotels in Mill City Museum start at $89 per night. Prices and availability subject to change. Additional terms may apply.